The villagers in Guptapada, Odisha have experienced the positive results that can occur when unity unfolds via willing communication between all sides of a problem. 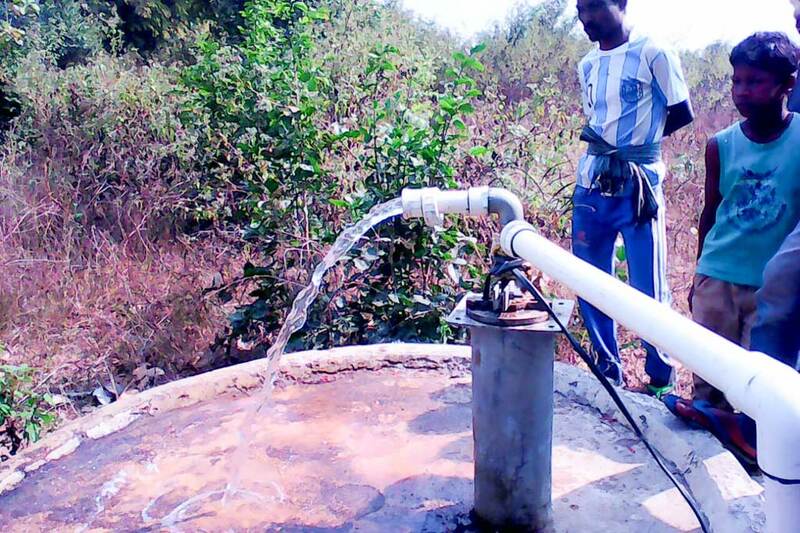 Amrita SeRVe had recently handed over the entire community water distribution system to the panchayat there, but then a challenge occurred—the motor installed in the bore pump stopped working. Villagers went to the panchayat and put pressure on them to get the motor repaired. The panchayat responded by agreeing to reimburse the cost after getting the bill to ensure all was valid. The villagers came together to pool their own money to cover the service costs initially. The repairs worked out successfully and the panchayat is now handing the money over to the villagers for repayment. When viewing this situation from the broader perspective, it is evident how such actions are a solid step towards true self-reliance.